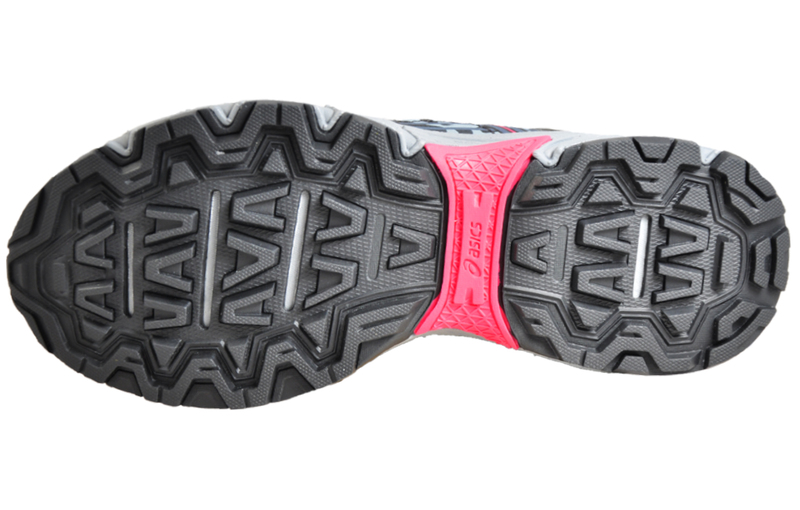 Excellent support and traction no matter what comes your way! 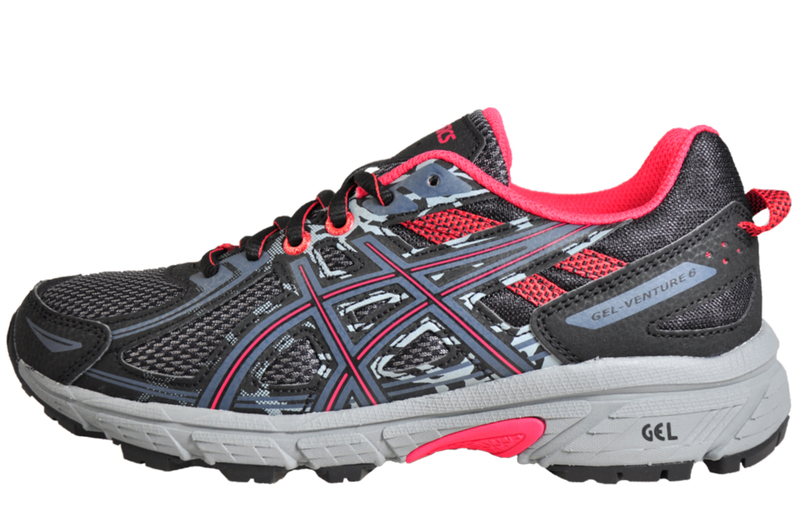 These Asics Gel Venture 6 women’s all-terrain running shoes will provide excellent support and traction no matter what comes your way. 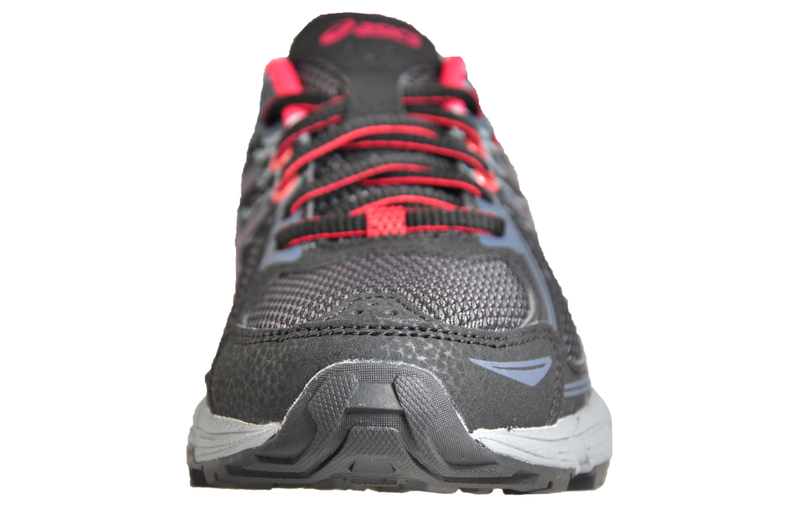 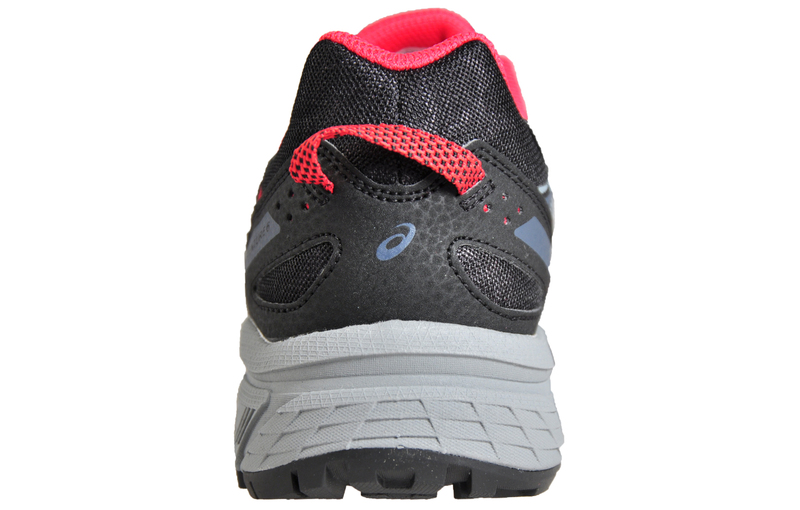 Featuring a practical lugged outsole that offers grip on uphill and downhill conditions. 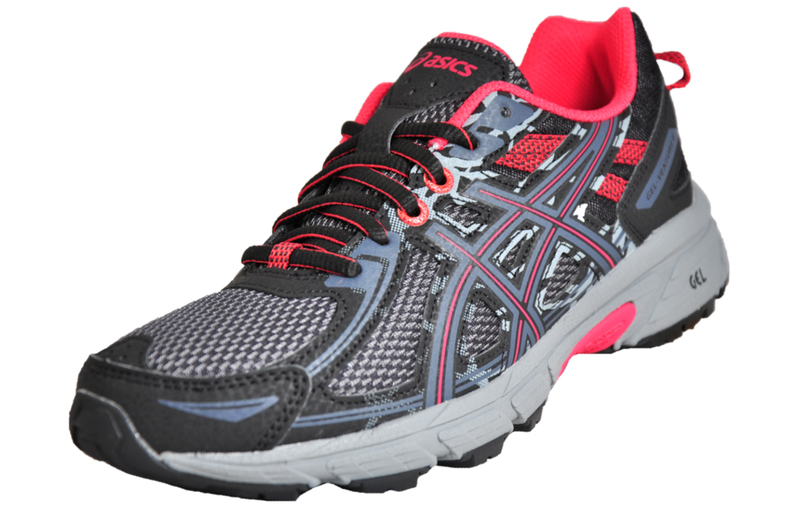 Whether you’re a beginner or professional, these all terrain running shoes are perfect for you! 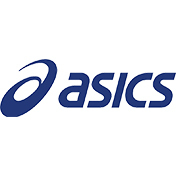 Engineered from a fusion of textile mesh and synthetic materials, these Asics Gel Venture 6 women’s all-terrain running shoes feature a practical lightweight design with maximum performance capabilities, the Asics Venture 6 is a must have on and off-road shoe that will deliver on every front.